Looking to live a peaceful life in the countryside away from all the lights and noise of town? Perhaps you’ve been searching for a serene horse property with views to match? Look no further than 135 #A JM Road in Gillette, WY. Located off Wild Horse Creek, this home sits about 15 minutes from town – so not too far from any major shopping and restaurants, but offering a scenic escape from town. 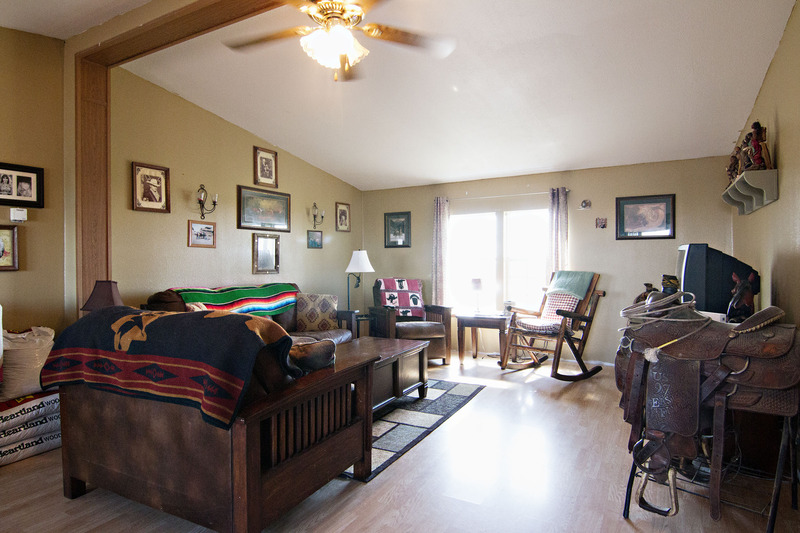 The home sits on 5.76 acres, surrounded by rolling hills with views of the Big Horn Mountains. 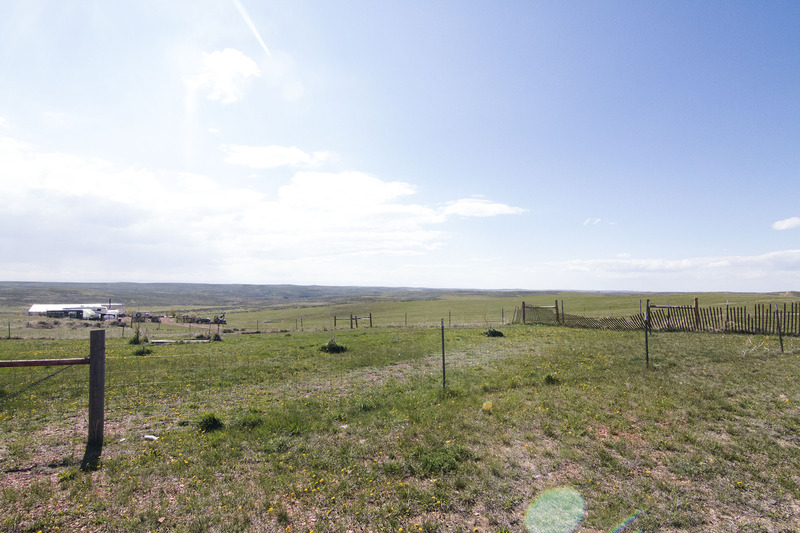 The fenced acreage is great for any horses or other livestock you may have and there’s plenty of space to add a garage or your dream shop. 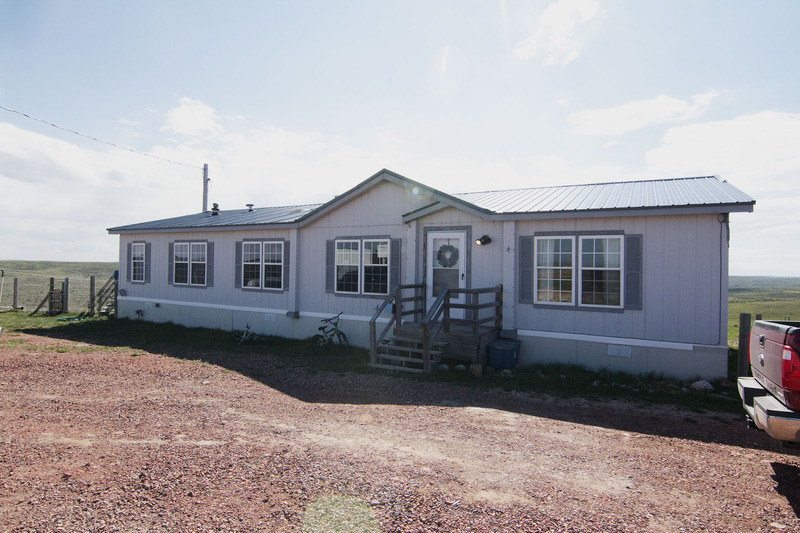 The home sits at a total of 1,792 sq ft all on one level. You’ll find 3 bedrooms and 2 bathrooms. The master bedroom gets privacy at its own end of the home with a walk-in closet and 5 piece master bathroom. 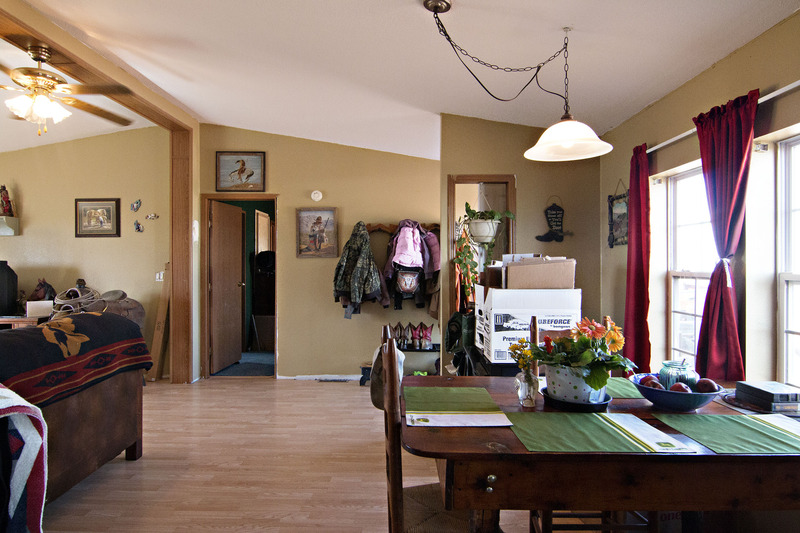 It features an open concept living room and dining area with a cozy warming wood stove. 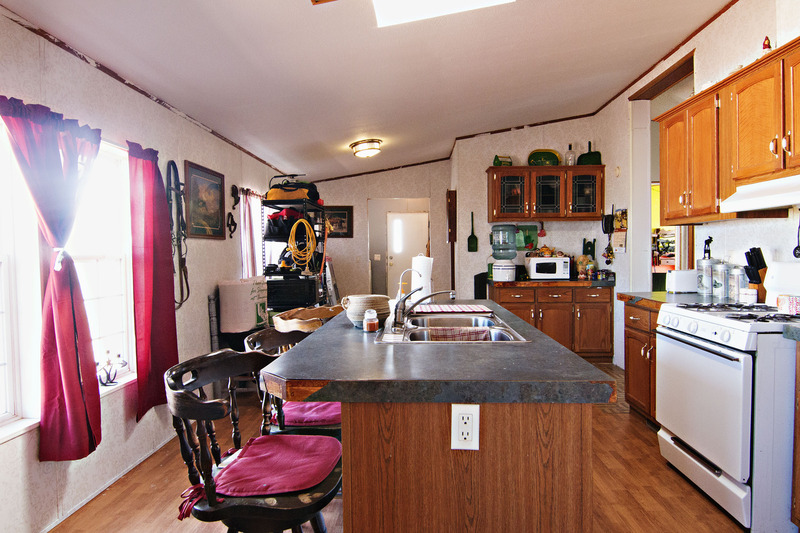 The large kitchen offers ample storage space and extra seating at the breakfast bar. So if you’ve been looking for the perfect horse property in a serene setting then keep 135 #A JM Road in mind.